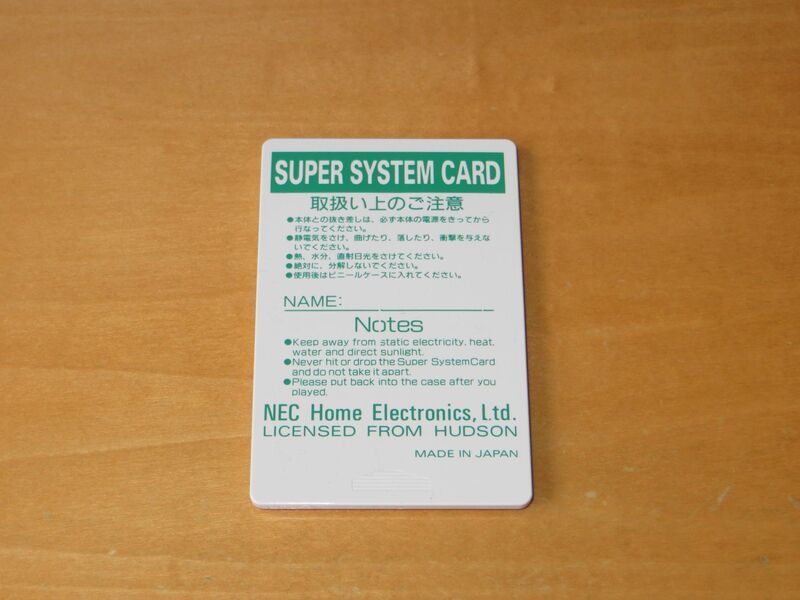 If it seems weird that this Super System card doesn’t have a picture on it, you’re right, it got washed away in ultrasound cleaning. I bought this as dead/not working so no harm done. 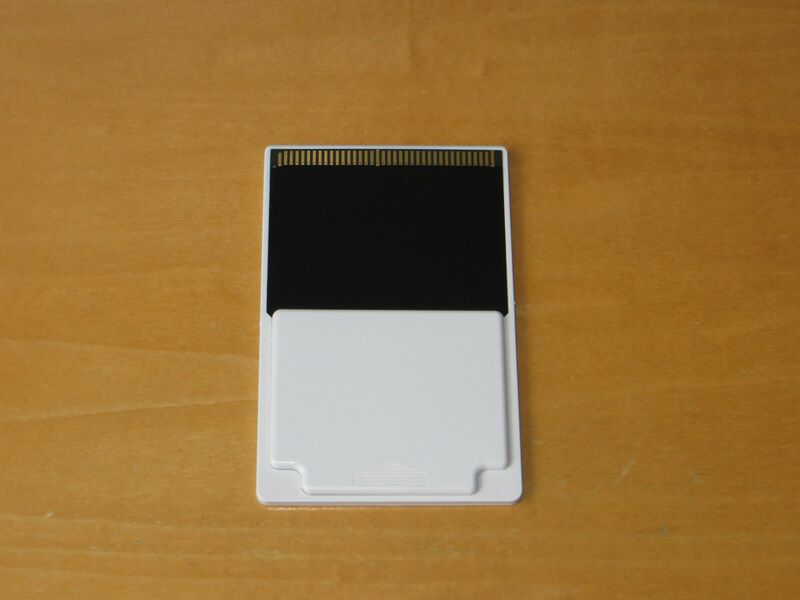 The original idea was to maybe create a replacement as apparently the ver 3.0 cards are expensive and hard to come by, and not already emulated by various Flash-based carts due to additional RAM chips and logic. Let’s start with the bad news – effective immediately I’m raising GDEMU price to 130 Euro (shipping included). It’s a little known fact but over 25% of the price goes to cover various taxes. It wasn’t much of a problem when I was making GDEMUs myself, whatever was left after parts costs and taxes was my cut. The work involved and time spent was “free” in the sense that the profit made it worthwhile. 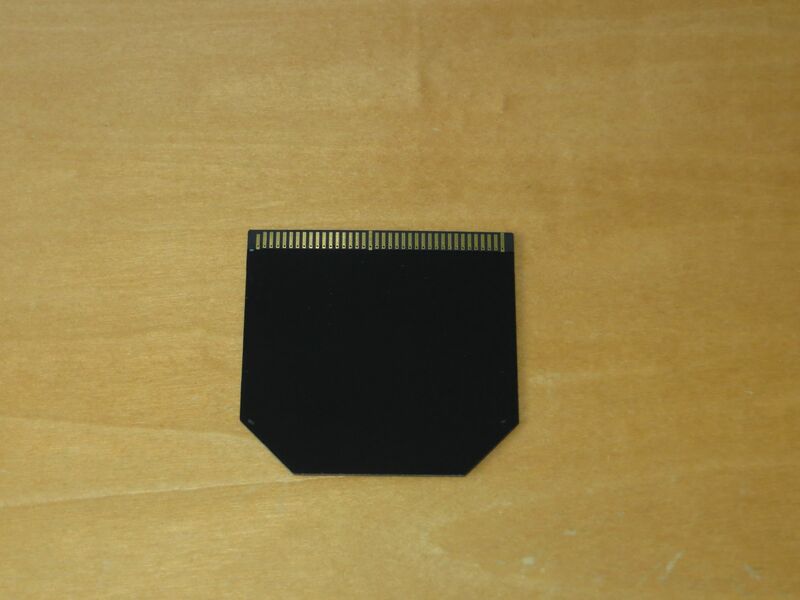 However there is a team now, and nobody wants to spend his/her time assembling PCBs for a couple of Euros a piece. That and apparently the Cyclone II FPGA I use is now actually more expensive than a faster Cyclone IV with more logic cells. I might be forced to do a full HW redesign with more modern chips if this gets any worse… That would take time. Lots of it. While I realize the new price will have some chilling effect, that’s actually good for me too, should help with the usual inrush that happens every time I open orders. The good news is Rhea/Phoebe price remains the same, and I have some Rheas for sale right now so orders are open (though again, it’s a small batch). GDEMU will be available next week and I might also sell a couple of Phoebes that were reworked after failing initial testing. Also, PCE ODE almost worked this weekend but I’ve hit a major problem that requires (yet another, sigh) PCB redesign. But it’s almost there. 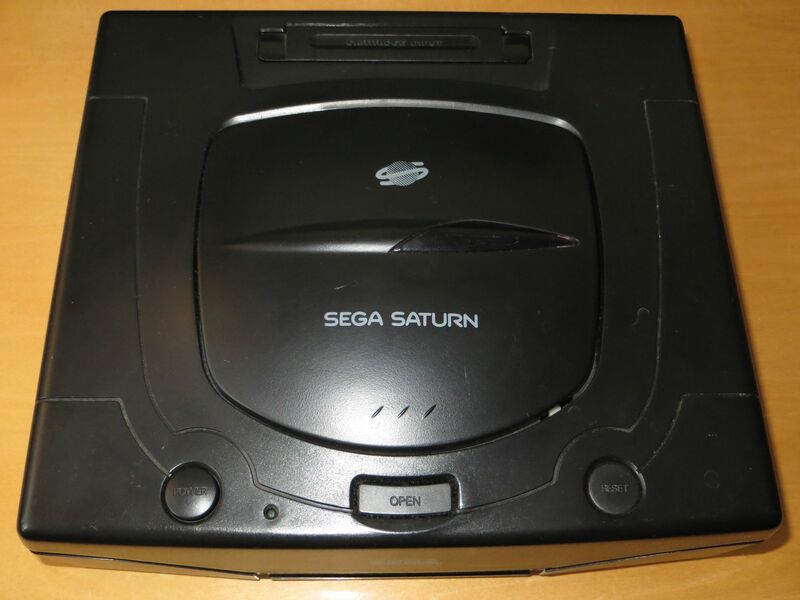 Oh, by the way, I have a Type-4 Saturn for sale. It’s a Brazilian Tectoy unit, black, that was originally US model then made to output PAL-M, then changed back by me to 60Hz NTSC. Region is US, that hasn’t changed, and it requires 110V input so needs a step-down transformer in 230V countries. Long story short is it works with Phoebe now, after a few changes to the motherboard. The case is in reasonable state but the insides… well let’s just say people who originally “tweaked” it with a region/50/60 switch didn’t give a damn about looks. 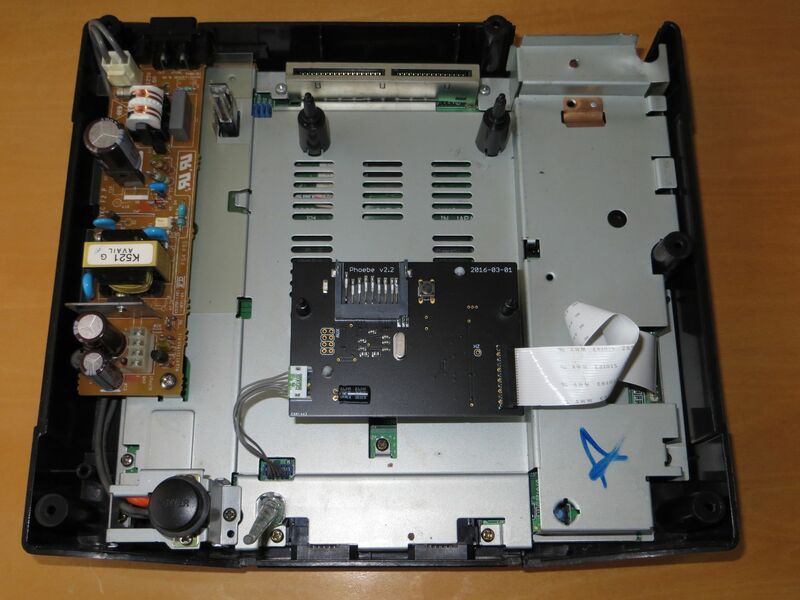 I’ve done what can be done, the wire hell has been removed and it works but a VCD card might not fit there anymore – well, not without some hammering. So that we are clear on this. I still need to make sure the cart slot is functional. I’d like to sell it with a Phoebe inside, though I could provide the original drive as well if necessary (worked OK last time I checked). Price hasn’t been decided yet due to it’s history. Also I’d prefer to ship it within EU – less hassle with customs. Let me know if there is any interest – keep in mind shipping a big box like this is not cheap. Case is a bit dirty and scratched here and there (plus some marks from dried water droplets – rest assured it was just those few, no water contact). Could use some cleaning but is otherwise complete, including the 3V battery cover. 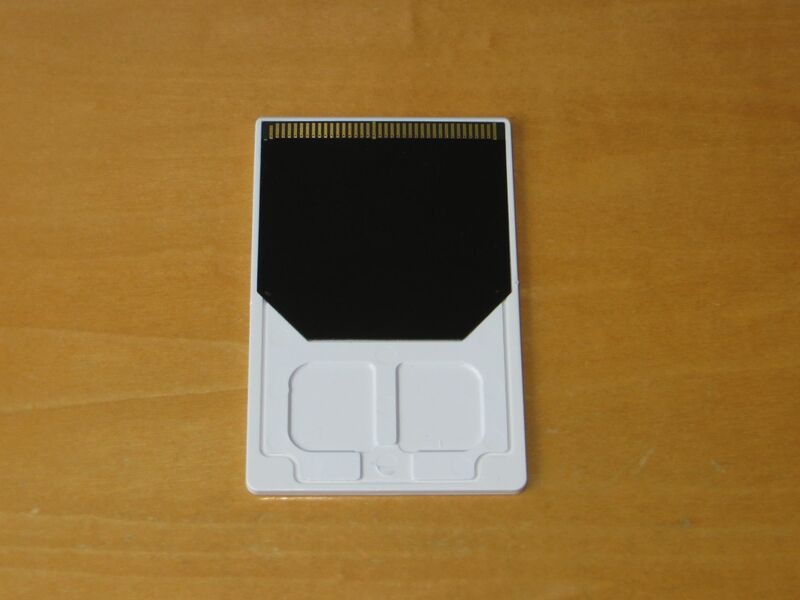 There is a small bit of plastic missing on the bottom, the corner with video output. Wasn’t me, and I haven’t actually noticed until very recently. 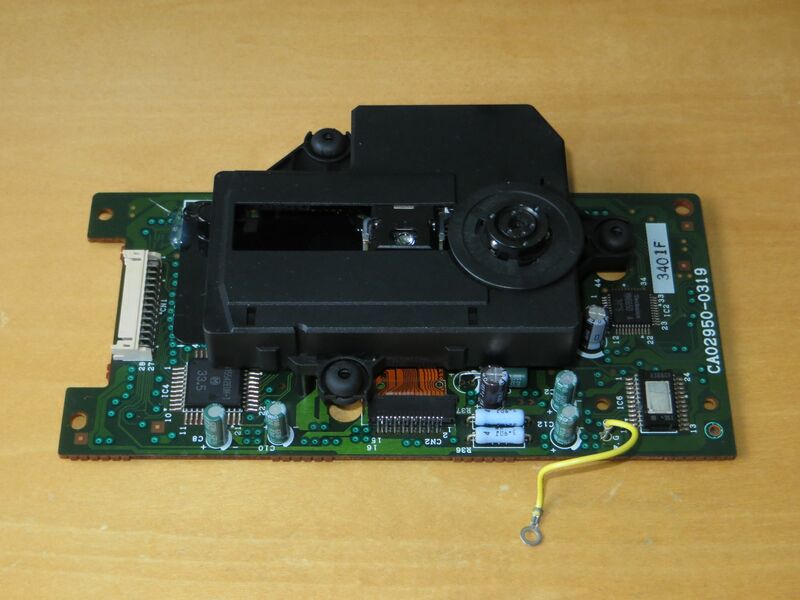 Upper right corner – battery / VCD card slot, the metal cover was badly mangled and drilled to provide support for region switch. 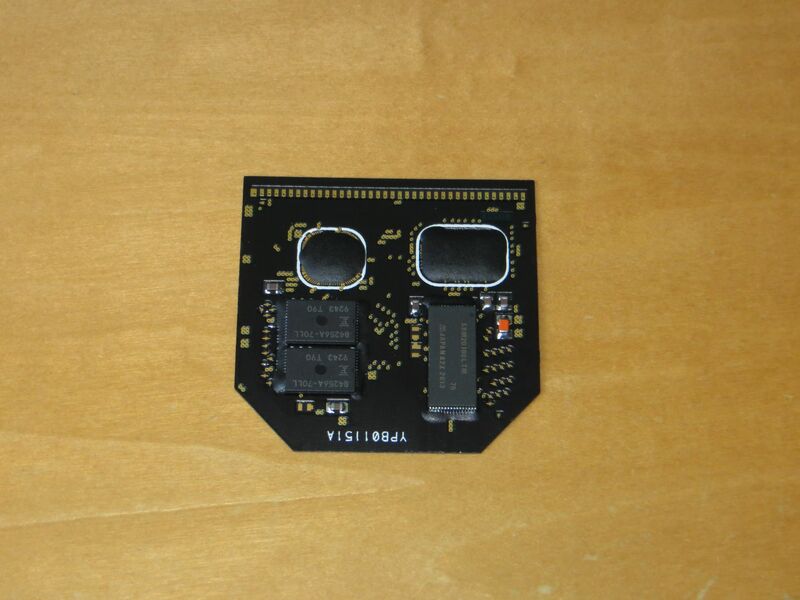 I more or less restored the original shape but you will have to work on this some more to fit the VCD card. The lid switch was also damaged by clamping the metal protector into it, to have the switch permanently closed. Again I fixed that and it works but is not pretty, but then again you won’t even need it with Phoebe anyway. As mentioned earlier it comes with Phoebe, tested and working. Cart slot works too, tested with AR 4M+. Has 110V PSU. Outputs 60Hz NTSC, US region. No cables or pads included, just the console itself. If requested I can add the original drive with the ribbon cable, it works but I can’t quite say how well it’ll take the trip. Make me an offer I guess?